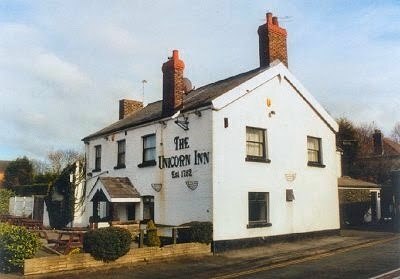 I am trying to contact the Liverpool History Society regarding a query about Cronton stocks. I have read that they are unusual because they have five holes, unlike others that have pairs of holes. 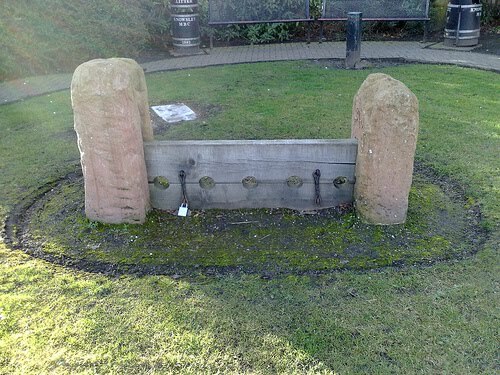 Is there anyone who would be able to offer a reason why the stocks have five holes? I should be most grateful for any information that you can offer regarding this query.